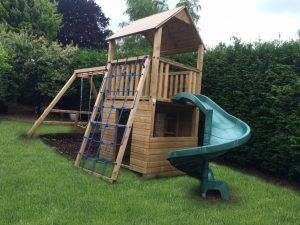 We are talking some serious, serious fun with this combination; a play tower with spiral slide, swing extension, cargo net and lots of neat accessories. 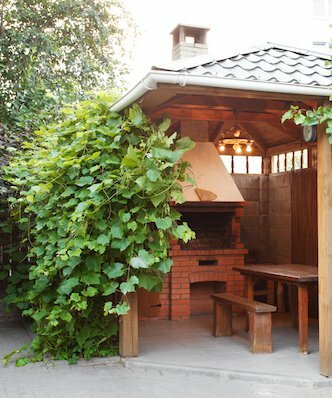 What child wouldn’t want something like this in their garden? With looks this good, even the parents are happy. A tower, enclosed at the lower level with door, windows and ladder access to the platform above. Tied to an awesome set of accessories; as well as a cargo net, spiral slide. Furthermore there’s a winning combination of monkey bars and swings. You can have a variety of swing seats like: a button swing, wooden swing seat and a sling swing seat. Which suites all children of all ages. 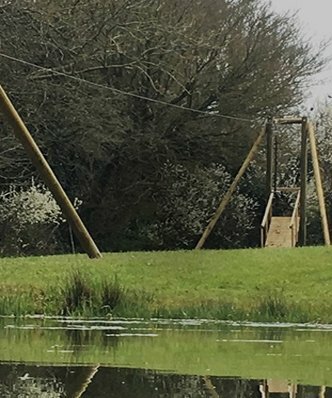 The swings clip off and on easily to gain access to the monkey bars, which is also great to develop a child’s strength, coordination and stamina. 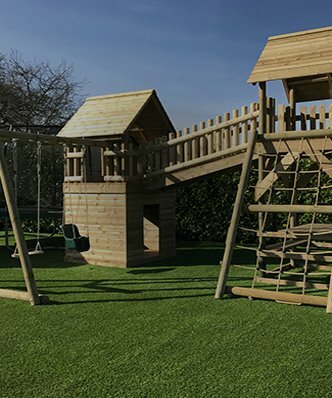 The tower with spiral slide is manufactured in high-quality treated square timber. It is great to look at and even better to play on. Children will lose themselves for hours and hours, playing with their friends., bonding, learning, sharing and laughing. 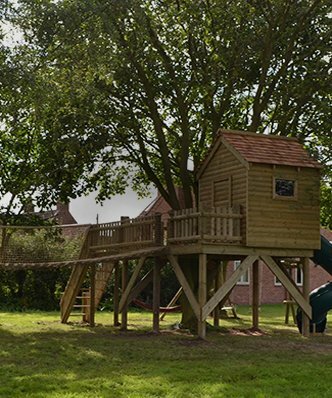 They’ll alternate between active playing and chasing on the monkey bars, swings slides and cargo nets, whilst using their imaginations to create dens and houses. Perhaps they’ll turn the climbing frame into a space ship, journeying to the outer reaches of the galaxy – the only restrictions on play are their imaginations. 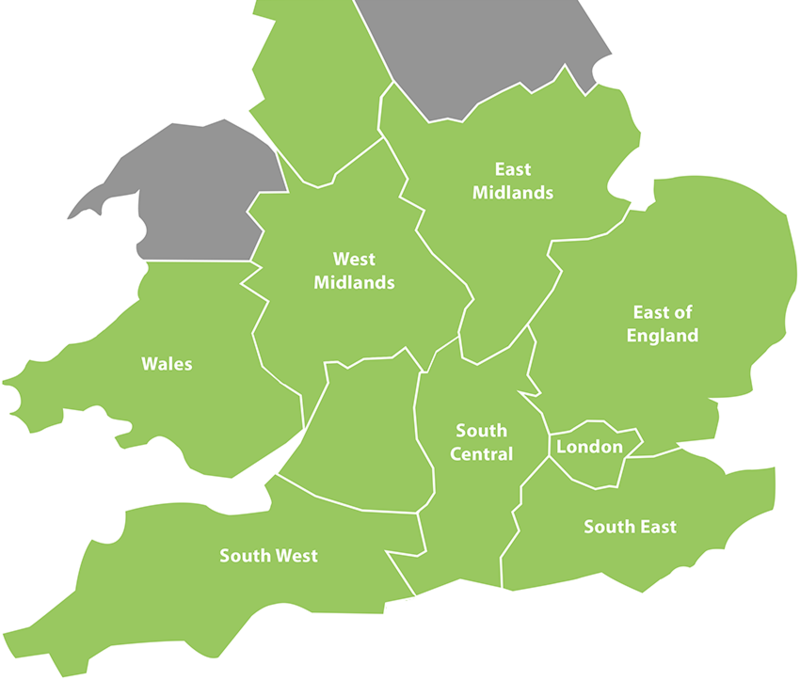 All of the equipment is guaranteed for 10 years, is treated, galvanised and designed for the British climate. Which means that it can be used day in day out, rain or shine, winter and summer, for many seasons to come. Looked at over a 10 year time span, and imagining all the fantastic experiences they are going to have, the price represents excellent value.